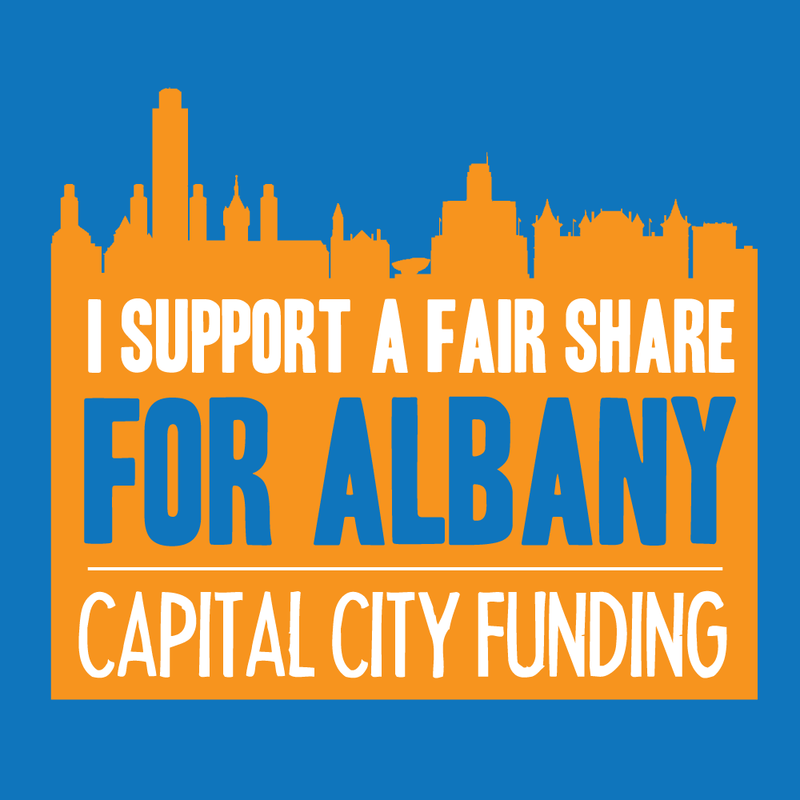 Download a draft letter to Governor Cuomo here. Download a draft letter to Senator Stewart-Cousins here. Download a draft letter to Senator Flanagan here. Download a draft letter to Chairperson Krueger here. Download a draft letter to Senator Breslin here. Download a draft letter to Speaker Heastie here. Download a draft letter to Assemblymember McDonald here. Download a draft letter to Assemblymember Fahy here. Download a draft letter to Chairperson Weinstein here. Let them know that you are a constituent. 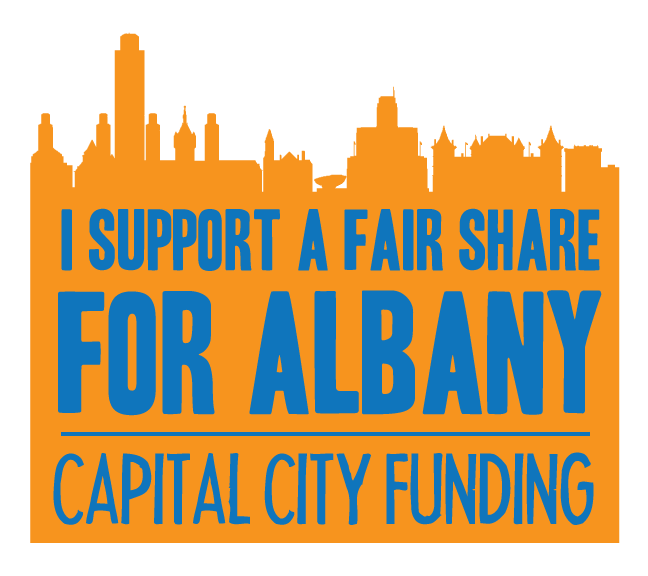 Elected officials are most interested in your opinions if you are their constituent, so be sure to say you’re calling from the City of Albany. Download graphics to use on your social media profiles. Your choice of a blue or transparent background to use on Facebook, Twitter, and other platforms. 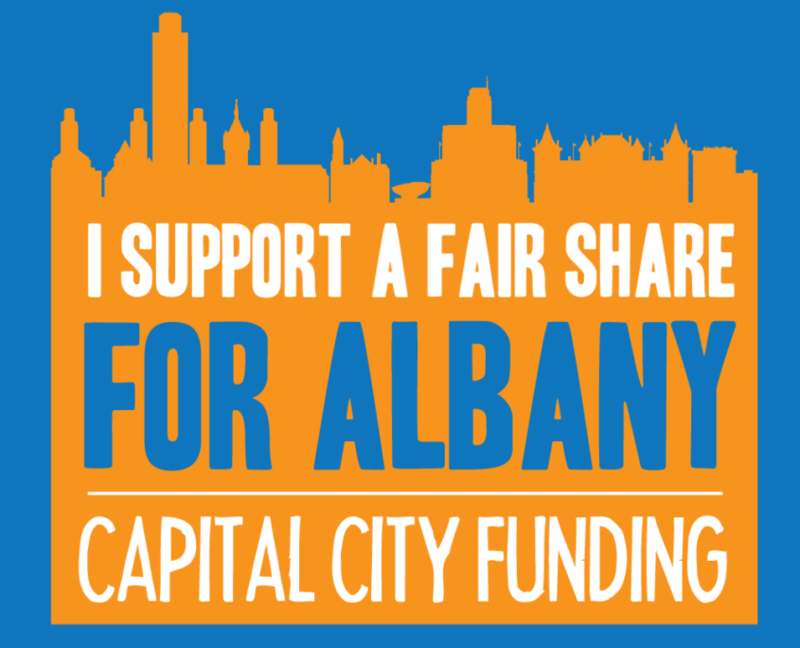 Remember to use the tag #fairshare4ALB.